The HTC One is a good phone, but hardly enough to save the beleaguered company. The Kindle Fire HDX is a good ereader, but not much of a tablet. Though Amazon doesn’t need saving, there’s little chance it will, any time soon, take over the tablet segment. 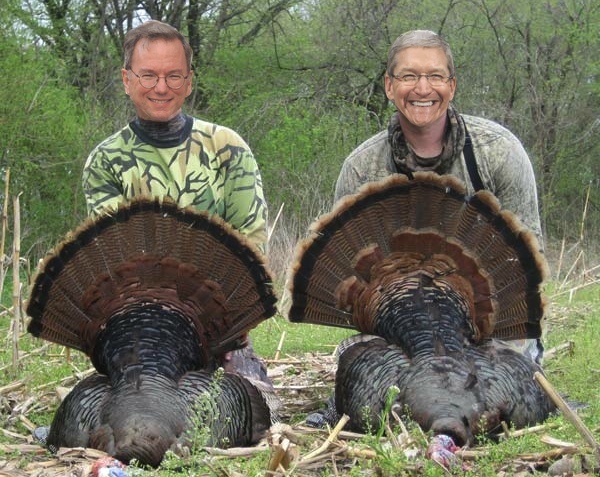 For some reason, these two technology turkeys are joining forces with the goal of birthing an eagle. Behold the endless possibilities of the Amazon HTC smartphone. The good people at The Next Web (TNW), quoting Financial Times (paywall), are reporting the seemingly credible rumor that Amazon and HTC are working to deliver an Amazon-branded smartphone. “The launch of new mobile devices would seem to complement [emphasis added] its Kindle tablet product line,” writes TNW. That’s hardly a ringing endorsement, which is ultimately the punchline of the “Amazon HTC getting together” story. “The Kindle Fire HDX is Amazon’s best tablet yet. But I don’t think it’s the best you can buy if you’re looking for something smaller and cheaper. It’s great if all you want to do is consume stuff directly from Amazon, but it doesn’t have the same app selection and capabilities rival tablets like Google’s Nexus 7 (which costs the same at $229) and Apple’s iPad Mini do” — BusinessInsider.